The Sound of Baden-Baden. Johannes Brahms, Anastacia and the Berlin Philharmonic – Baden-Baden’s music scene hits a lot of different notes. 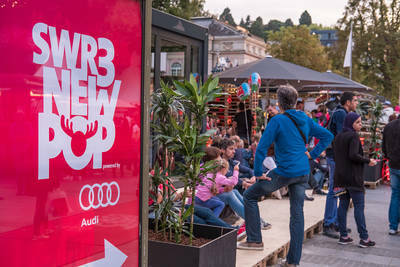 The SWR3 New Pop Festival brings the city to a boil every year, Brahms lived and composed many of his famous works here and the world’s top orchestras pass through in a non-stop stream and time in the Festival Hall. Just how extraordinary it is to stroll through Baden-Baden on a balmy evening, still feeling intoxicated by the music you’ve just heard... that’s something you’ll have to discover for yourself. Which exhibitions are currently in Baden-Baden? What kind of big events are coming up soon? 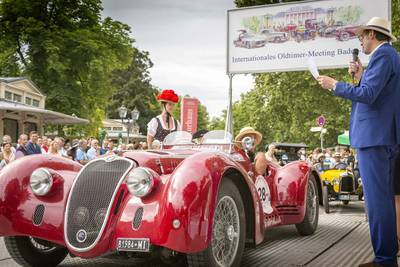 Every day in Baden-Baden so many events take place that even we can hardly count them all. Here is a brief overview! 36 outstanding theater productions from all over the state and 30 events in the framework program. 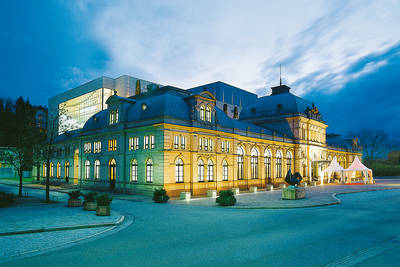 National and international congress and conference organizers appreciate the highly professional service and recognize the attraction of the Baden-Baden as conference and congress location. Baden-Baden in the classic way. Over 100 Jahre on stage. 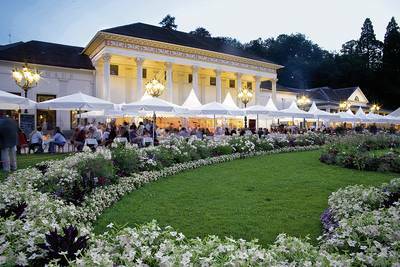 Baden-Baden has its classics - and we do not just mean classical concerts or the opera. The Theater Baden-Baden has been on stage for over 100 years - if that's not a classic. Stories line up around every opera, around every concert. They all play in the Festival Hall! Theater means - throwing another view on the world! Save the dates! What's up in Baden-Baden from New Year to Christmas? When do the international horse races take place? Which top events should not be missed? Get a taste of the next months in Baden-Baden? Beethoven/Tchaikovsky with Lang Lang and the chief conductor designate of the Berliner Philharmoniker. 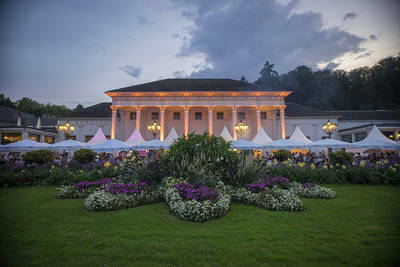 The Baden-Baden Summer Nights invite you for the nicest open air party of the summer with culinary highlights and live music in front of the Kurhaus. Plan your stay around the event! The official event magazine for Baden-Baden.